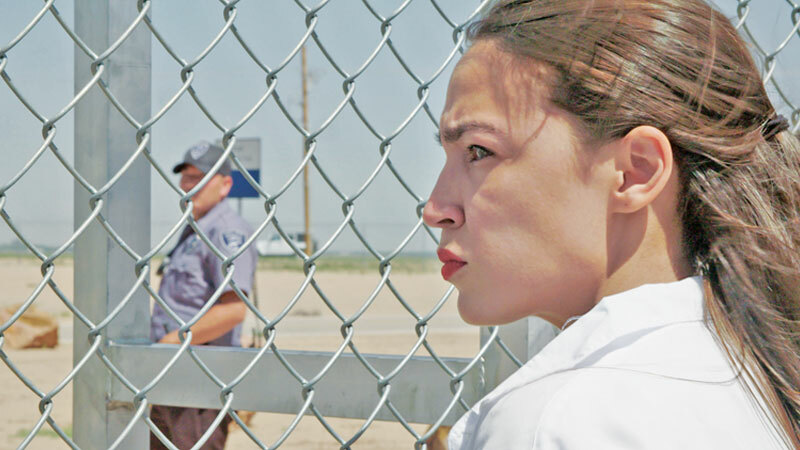 Netflix has acquired worldwide distribution rights to award-winning documentary Knock Down the House, which chronicles the campaigns of four female progressive candidates including Alexandria Ocasio-Cortez, against powerful incumbents in the 2018 midterm elections. The film is directed by Rachel Lears and produced by Lears, Robin Blotnick, and Sarah Olson. Knock Down the House premiered to a rapturous standing ovation at the Sundance Film Festival and won the audience award in its category. Yesterday the Sundance Institute announced Knock Down the House as the winner of the Festival Favorite Award, selected by audience votes from the 121 features screened at the 2019 Sundance Film Festival. The post Knock Down the House: Netflix Acquires Sundance Audience Award Winner appeared first on ComingSoon.net.